VietNamNet Bridge – Dutch trance music producer, DJ and radio personality Armin van Buuren will perform in Hanoi on December 13. His one-night performance has been announced on his individual website. 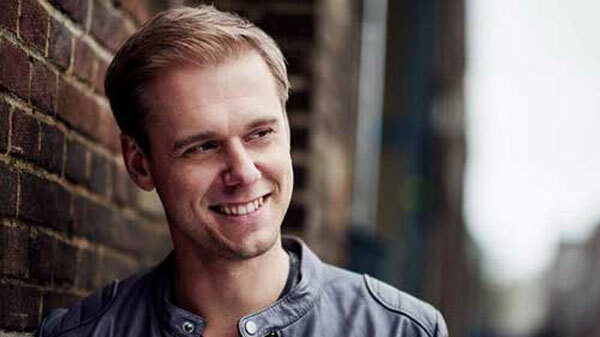 Indonesia, Singapore and Vietnam are three Asian countries that Armin will visit this December. Before arriving in Vietnam, he will take part in two music galas: Djakarta Warehouse Project in Indonesia and Zoukout Festival in Singapore. Since 2001, Van Buuren has hosted a weekly radio show called A State of Trance, which currently has more than 20 million weekly listeners from 74 countries on over 150 FM radio stations. This radio show propelled him to stardom and helped cultivate an interest in trance music around the world. Van Buuren has won a number of accolades. He has been ranked the World No. 1 DJ by DJ Magazine in their annual Top 100 DJs fan poll a record of five times, 4 years in a row. He is currently ranked World No. 3 on DJ Magazine's list for 2014. Recently, Vietnamese music producers have invited world famous DJs to perform in the country to meet the requirement of music lovers to dance in a large space while listening to music. World’s best DJs such as Hardwell, Steve Aoki and Zedd have successfully performed in Vietnam.